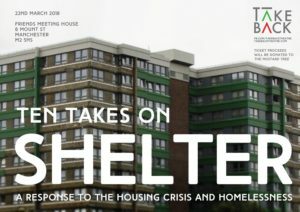 Following the success of ‘The Terminal Velocity of a Snowflake’ at the Live Theatre in Newcastle, Heather returned to Manchester to direct three performances as part of Take Back Theatre’s ‘Ten Takes On Shelter’. 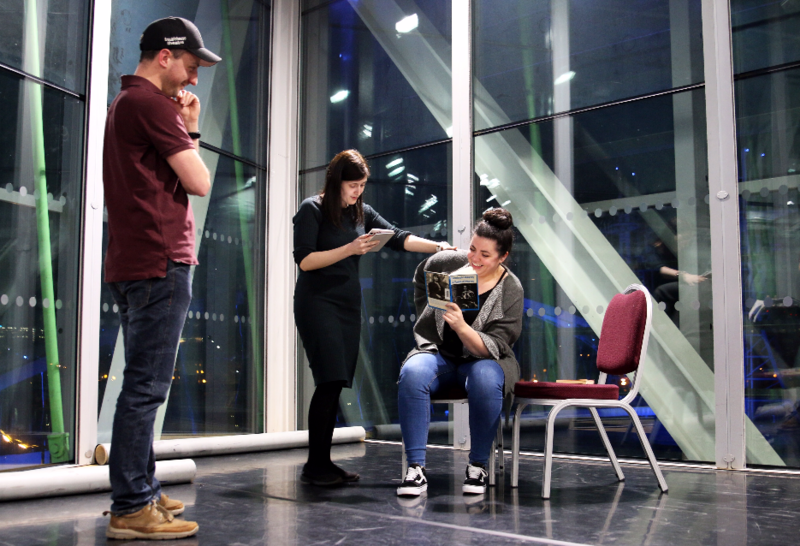 Take Back Theatre are a Manchester based company who commission urgent, short script in hand pieces of theatre, in response to the current housing crisis in the North. 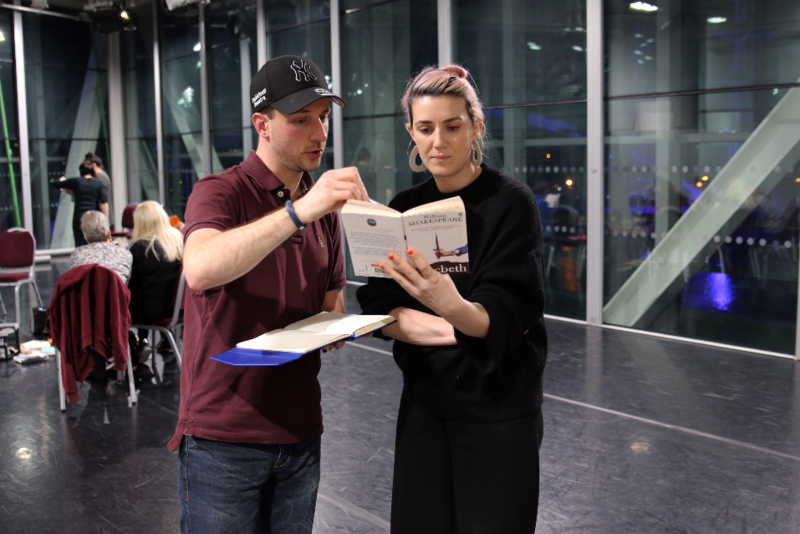 Thirty actors rehearsed for one day with three directors ahead of a sell out evening performance which raised over £700 for two local housing charities. 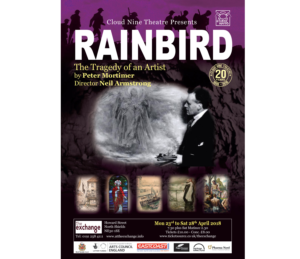 At the moment, Heather is currently working again with Cloud Nine theatre on ‘Rainbird’ at The Exchange in North Shields. 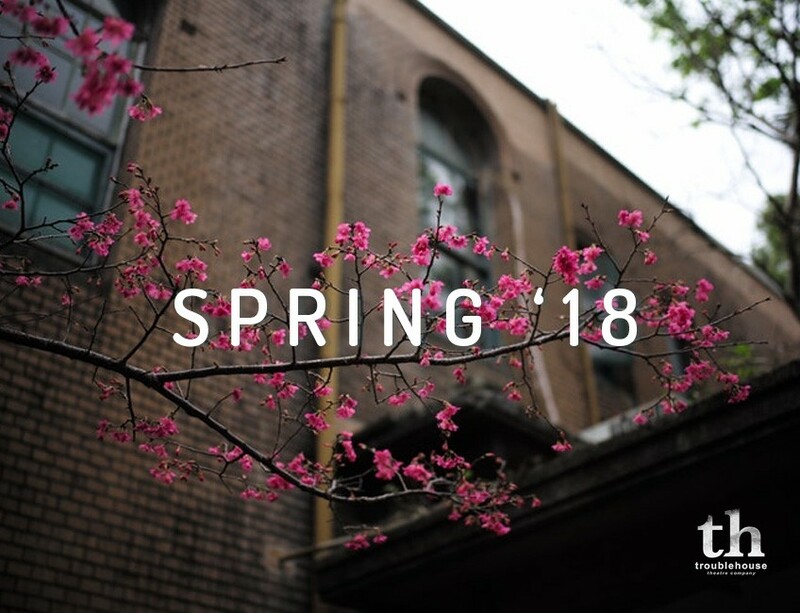 Having already worked with them on ‘Death at Dawn’, Cloud Nine are based in the North East and are committed to supporting and promoting the work of Northern writers – something which right up our cobbled street! In collaboration with local artists, Rainbird focuses on the life of acclaimed North Shields painter Victor Noble. Rainbird opens on Monday 23rd April at The Exchange, North Shields until the 28th April. Tickets for all the shows (priced at £10 or £8 concessions) are available from the Exchange on 0191 2584111. Rick, on the other hand, has stayed in the North West and is the current course leader for the Adult Acting course at The Lowry theatre, Salford Quays. Working with a class of eighteen students Rick has been leading weekly workshops on the importance of ‘Character Development’ as an actor.